The Moreno Valley Police Department recently held its 22nd Annual Awards Dinner to honor its volunteers, reserves, and explorers. Special guests included Mayor Pro Tem Victoria Baca and Riverside County Sheriff Chad Bianco. Award recipients were presented with plaques and certificates in recognition of their dedication to assisting with the day-to-day operations of the police department. At the end of the ceremony, Police Explorer Sergeant Jessica Naranjo learned she passed her employment background and was offered fulltime employment as a Sheriff's Service Officer (SSO). 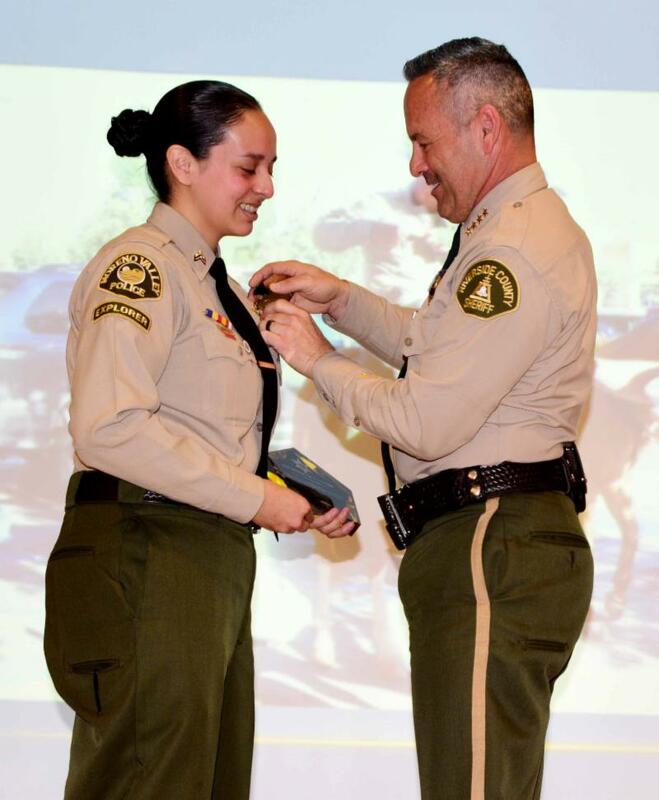 Sheriff Bianco pinned her badge on her that evening and she will be starting her new job as a SSO 1 for the Riverside County Sheriff Department/Moreno Valley Police Station. The Moreno Valley Animal Shelter was awarded a $30,000 grant from the Petco Foundation to help save the lives of more animals and reduce the number of animals who end up at the shelter. The funds will be used to support services for both owned and homeless community pets, focusing on vulnerable pets that are more likely to miss out on important medical care, including spay and neuter procedures, routine vaccinations, and microchipping. This is the City’s third grant award from the Petco Foundation since 2016. For more information about this grant award, visit www.petcofoundation.org or contact the Moreno Valley Animal Shelter at 951.413.3790. The City of Moreno Valley has been named a National Oceanic and Atmospheric Administration (NOAA) “StormReady®” City, marking the first City in Riverside County to receive the honor for its proactive approach to storm preparedness. • Develop a formal hazardous weather action plan, including severe weather spotter training and drills. StormReady® uses a grassroots approach to help communities develop plans to handle everything from tornados to tsunamis. The StormReady® program helps communities with a new proactive approach in identifying local weather-related hazards to save lives and property before, during, and after the event. No community is storm proof, but StormReady® can help communities save lives. 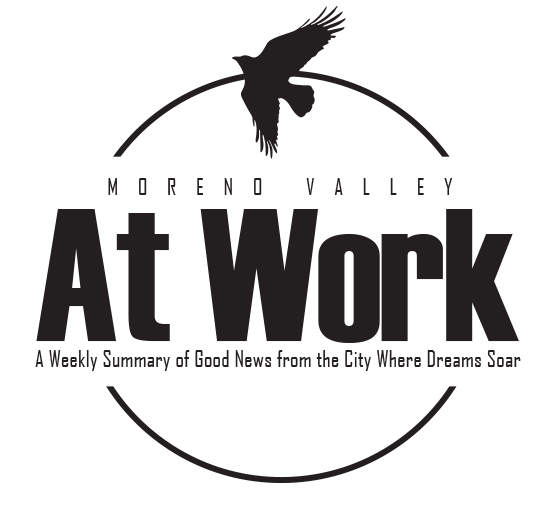 The City of Moreno Valley has a plan in place, equipment to monitor weather hazards, and is prepared to react to storm related events. For additional information please contact the City’s Office of Emergency Management at 951-413-3800 or email at oem@moval.org. Nineteen intersections across the City are being upgraded to make them more accessible to people of all abilities. The City Council recently awarded a construction contract to begin improvements to sidewalks and upgrades to existing Americans with Disabilities Act (ADA) access ramps at 19 locations throughout the City. 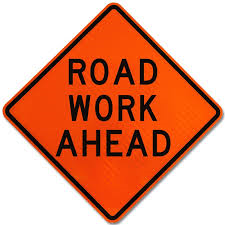 Construction will begin on Liberty Lane, near Atwood Avenue, where the City will complete upgrades to the existing ADA access ramp, and install sidewalks in segments where sidewalk does not currently exist. Funding for the improvements is made possible through grant monies received from the federal Community Development Block Grant (CDBG) program and through Measure A funds. For more information, please contact Capital Projects at 951.413.3130. 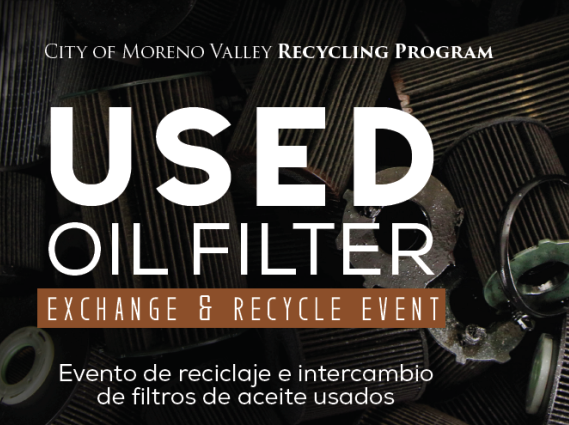 Help us Keep Moreno Valley Beautiful by participating in a Used Oil Filter Exchange and Recycle Event on March 9. Filters can be recycled from 9 a.m. – 12 p.m. at O’Reilly’s Auto Parts located at 15105 Perris Boulevard in Moreno Valley. Residents may receive up to two new oil filters in exchange for two used oil filters during this event, $15 per filter max price, while supplies last. For more information, please email MoValRecycles@moval.org or call 951-413-3109. Each week the Moreno Valley Animal Shelter highlights a pet available for adoption in the hopes of finding them a forever home. 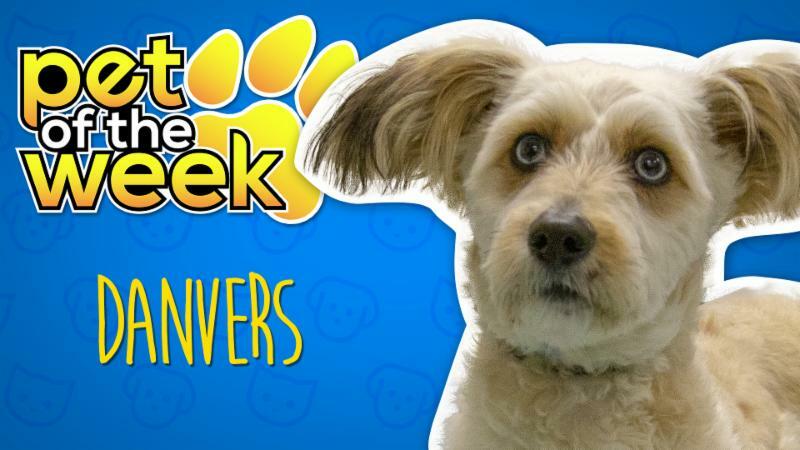 ﻿ This week's Pet is Danvers. Danvers (#A493280) is a super one-year-old Miniature Poodle/Cocker Spaniel mix. He is a sniffing, tailing wagging, and unconditional loving marvel. Watch the Pet of the Week video . Please visit the Moreno Valley Animal Shelter located at 14041 Elsworth Street to inquire about adopting Frannie or other pets in search of lifelong companions. Call the Moreno Valley Animal Shelter at 951.413.3790 or visit the City’s website for more information about adopting.